My name is Camryn Koke, I am 13 years old. I live in Southold NY out on the north fork of Long Island. I was born with Cystic Fibrosis which affects my life every single day with the treatments I have to do to stay healthy. I promised myself that I would never let cystic fibrosis be who I am only a challenging obstacle! "My biggest motivation is my health. When I play sports I feel strong and healthy. My parents started me playing sports and keeping me active at a very young age. I truly believe this is what keeps me so healthy emotionally and physically. I Love Sports and Competing! I started dancing when I was 2 years old. I play tennis and snow ski for fun. 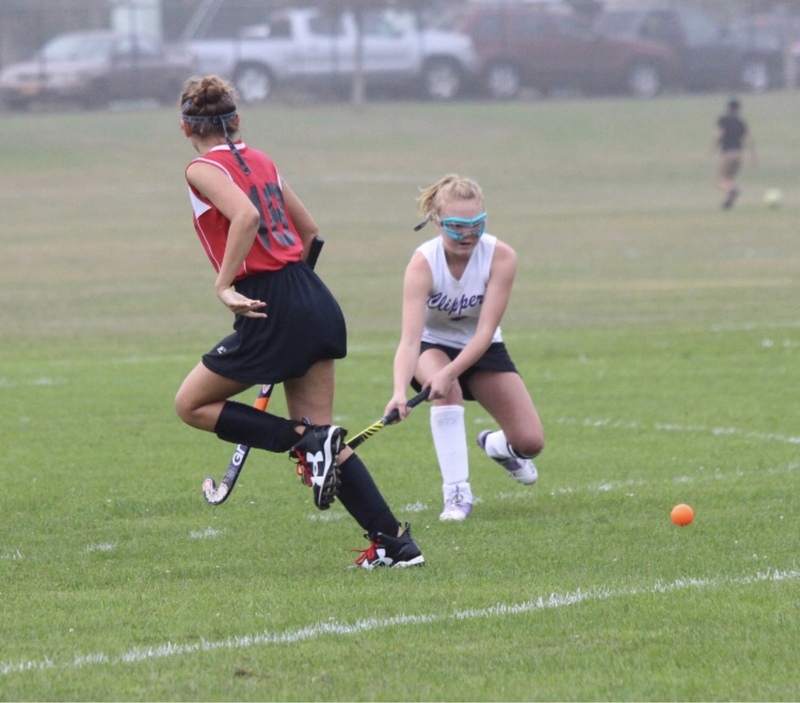 For my school I play field hockey, volleyball, basketball, and softball while still dancing 2 nights a week. I always give 100 percent effort in everything that I do. I never ever let CF hold me back. Life is a gift and I choose to enjoy every second of it. Playing sports has helped me manage my time, I have learned to do my treatments, dance and play sports and keep up with my school work making honors. 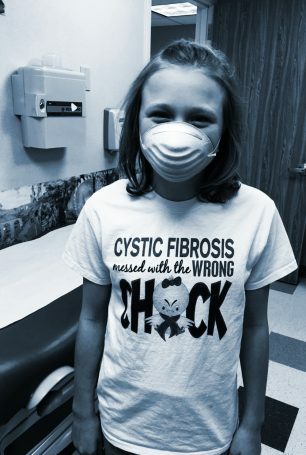 When I was 7 years old I started sharing my story of my life with cystic fibrosis. I started speaking at different events across the Island and fundraising for the cystic Fibrosis Foundation. I love sharing my story and helping other kids with cystic fibrosis see that we really can do anything! While speaking at the Breath of the Hamptons when I was seven I met my role model Kevin Dwyer. Kevin too has cystic fibrosis. He found a way to encourage me and always make me laugh! We became fast friends! He was a ballet dancer and ran the New York City marathon. He has always told me how important it is to stay on top of my treatments, if I do this I can do anything I set my mind to. Kevin is married now with the cutest daughter. He is the perfect example to me of living the best life with CF. My biggest motivation is my health. When I play sports I feel strong and healthy. I choose to do all of these as my form of exercise. It makes it so much more fun! I’m not really sure what I want to be when I grow up, but I know that somehow I want to me inspiring to others!